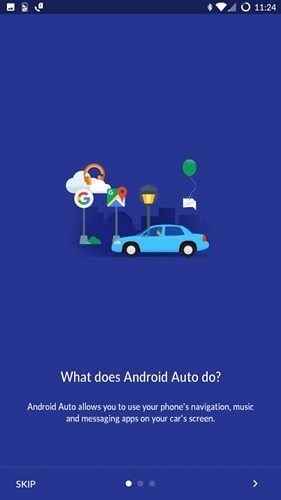 Android Auto the application developed by Google to avoid distractions while you drive with intuitive interface, integrated steering wheel controls, and powerful new voice actions, notifications, direction etc.. Earlier this application was compatible with selected cars only. 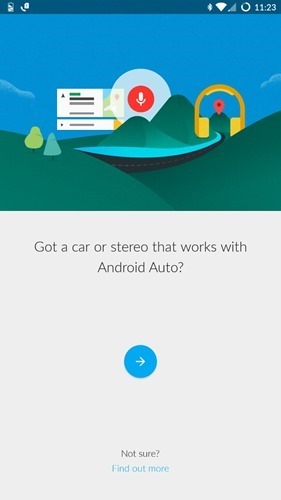 From today onwards Android Auto will be working with all cars. 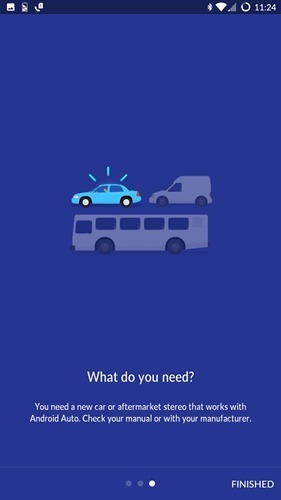 The new update allows you to use your phone screen to display the route using Google maps, Music, communications like messages, calls etc.. You will need a car mount to use the application. 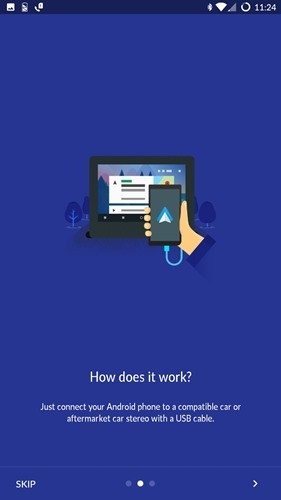 Once you connect the phone to your car mount, the application will start automatically. 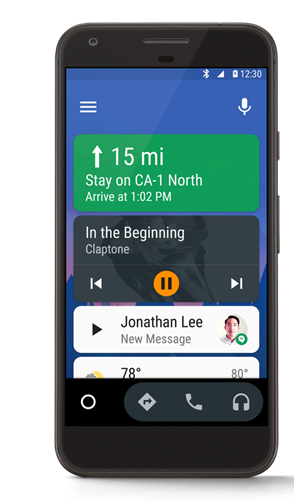 Android Auto automatically brings you useful information, and organizes it into simple cards that appear just when they're needed. You will need a device running Android 5.0 or higher and a compatible vehicle or a car mount to use Android Auto. The difference is that if you use it with a compatible car the display will be on the vehicles screen otherwise the phone screen will be used as the display. Android 8.0 Oreo officially announced. Here's what's new in it.